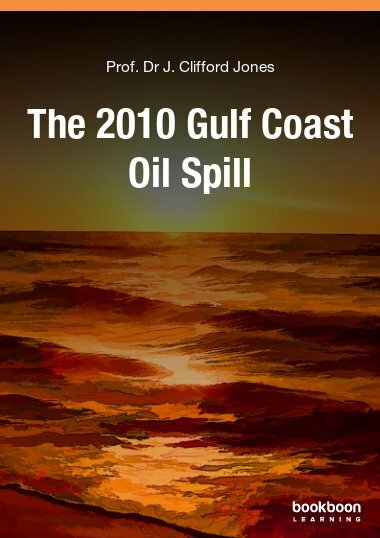 The 2010 Gulf Coast Oil Spill is one of the great eBooks available to download from our website. The 2010 Deepwater Horizon oil spill in the Gulf of Mexico will have a place in history as one of the major environmental disasters of the early 21st Century. Although scholars and experts will continue to examine the event and its consequences far into the future, Dr. J.C. Jones, a senior lecturer in the Department of Engineering at the University of Aberdeen and a frequently consulted expert during the crisis itself, has prepared a preliminary digital monograph on the 2010 BP oil spill. This e-book provides the lay-reader with an impartial overview of the circumstances leading to the crisis as well as an early analysis of the gulf coast oil spill events. It is available as a free download here. The text begins with a consideration of the oil leak site, the BP-operated Macondo Prospect off the Louisiana Coast in the Gulf of Mexico. 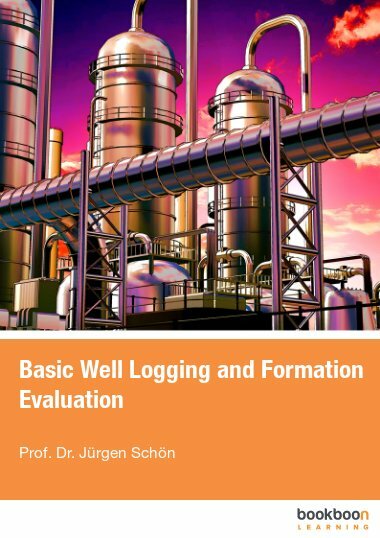 It continues with explanations and analyses of a wide variety of additional topics: the workings of a semisubmersible oil rig such as the Deepwater Horizon, BP’s previous oil exploration and oil production in the Gulf of Mexico, standard drilling operation and cementing procedure, circumstances suspected of leading to the spill, the gas leak and explosion, events on the day of the explosion, crude oil release, and the measures taken to respond to the oil spill. 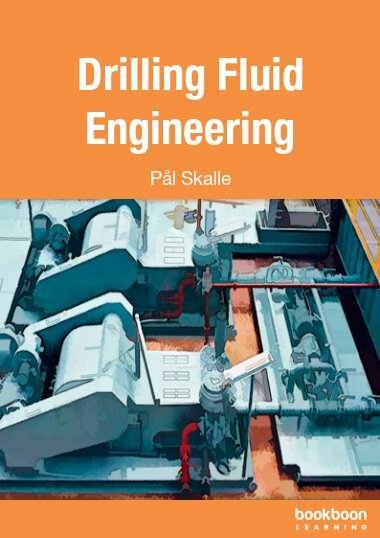 Each chapter of The 2010 Gulf Coast Oil Spill includes simple explanations of scientific concepts and industry terms, making the subject matter accessible to any reader. Citations for reference and further reading are included at the end of each chapter. Download the free 2010 Gulf Coast Oil Spill e-book here. 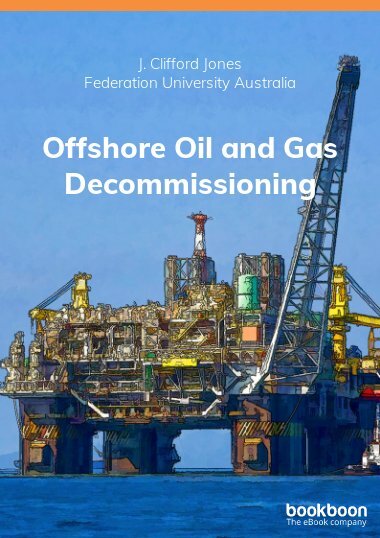 This monograph (a preferable term here to ‘book’, I believe) was conceived after I had done a good deal of broadcasting, within the UK and internationally, on the Gulf Coast oil spill. Time is always limited in a broadcast, and facts and valid perspectives need to be got across succinctly to the exclusion of shallow comments which hardly leave a viewer or listener any better informed. I like to go to a broadcast having made a few jottings from news sources which as well as being possible material for the broadcast have attuned my mind to the topic shortly before I go on air. If one is introduced in a broadcast as an expert an expert’s view is expected and this will involve making and expressing judgements with a degree of originality without undue concern about how well they are received. In one of the earlier broadcasts I made on the Gulf Coast I was asked about the impact on bird life. I had no precise data on this, but replied that harm even to a single bird on the affected part of the Coast would be a sad event. I went on to add that huge numbers of birds are being killed all the time by flying into the wind turbines which have become so prevalent a feature of our landscape in the last few years and that that should be kept in mind when threats to bird life through an oil spill are being lamented. By the time the spill was sealed and my services as a speaker on the topic were no longer required I had a deep sense of engagement with the matter and had had a number of ideas which there had been no opportunity to express on air. I also started to believe that there would be an important place for a fairly short (approximately 10500 words) monograph on the subject at this very early stage of a follow-up which will take time of the order of decades. I therefore contacted Ventus Publishing, who have published four previous titles from my ‘pen’, to enquire whether they would like to receive such a monograph and was pleased when the answer was in the affirmative. To give a broadcast is a rewarding experience but might also leave one a little mentally fatigued. It is therefore always pleasant to receive after a broadcast a commendatory message from a listener or viewer. That has been my experience over about seven years of fairly regular broadcasting. After one particular broadcast on the Gulf Coast spill I received by e-mail a very warm message of praise from a colleague at Aberdeen which moved me deeply. I am sure that to name him would embarrass him, but I hope that he will be willing to regard himself as the anonymous dedicatee of this monograph. My approach to writing this monograph has been a totally disinterested one, that is, I have no affiliation with any of the parties involved in the incident and have had no professional involvement with it beyond the media work which I have described. I have used only information accessible to anyone, and have made such judgements as I can on the basis of that in order to produce what I hope will be a useful synthesis. All such judgements were made in good faith. A concise, technical evaluation of the Gulf of Mexico oil spill of 2010 that is heavy on theory and seemingly too apologetic to BP's defense of that event. While Dr. Jones is clearly knowledgeable about the dynamics of off-shore oil drilling, his analysis pre-supposes the reader is critical of BP, to the extent that the reader assumes BP's culpability, and seems to go too far in dispelling that notion. The result is a textbook that reads more like a veiled PR spin than a factual account of what went wrong and (likely) why. 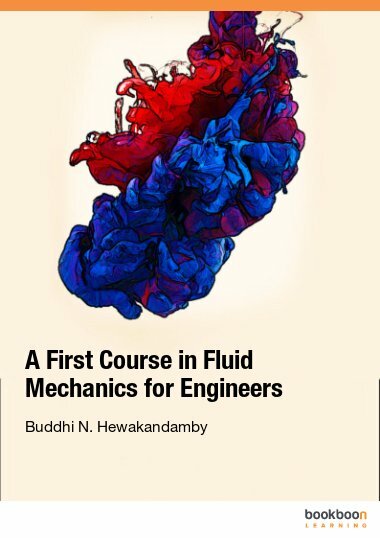 This is not to suggest that the book lacks quality information; quite the opposite. 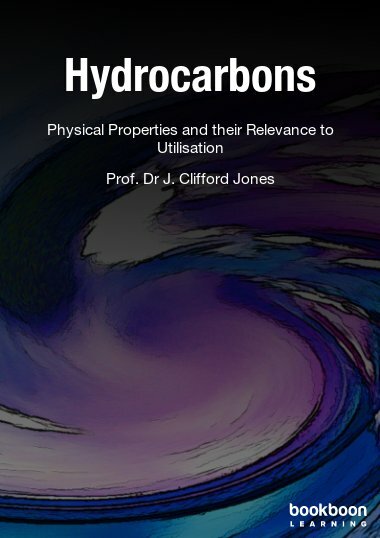 There are a great deal of industry-specific terms and concepts that Dr. Jones does a laudable job of explaining in layperson terms. Unfortunately, the book reads as though it were quick to print, with a number of misspellings and punctuation errors, major no-no's for a text that hinges on impartiality and credibility. Overall, this textbook is probably better skipped over in favor of basic Internet searches for similar information. 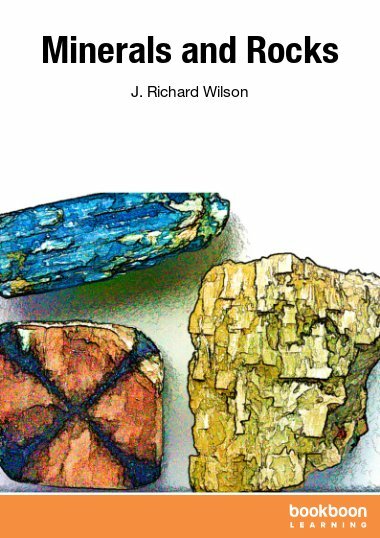 As it is free, however (and short), it may be worth it just as a primer for the physics of the Gulf spill. Be prepared to suspend your own biases, even if the author does not.